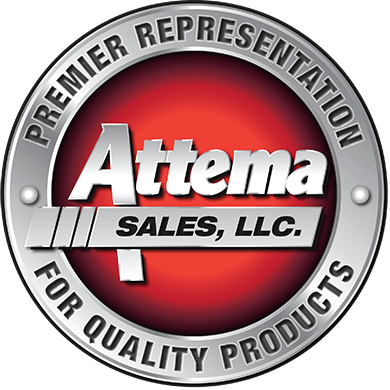 Attema Sales, founded in 1989, specializes in the Associated Equipment Distributors (AED), Equipment Rental, Party Rental (ARA), Construction Supply, Specialty Tools & Fasteners Distributors Association (STAFDA) and Industrial Supply markets. We saturate the market through face-to-face sales, open houses, regional meetings and advertising. We achieve improved market penetration by building long term relationships with both our manufacturers and customers. We do this with ethical, honest communication and never “running away” from a problem. The customer is the reason for any company’s existence. Taking care of the customer is what Attema does best. Contact us today with your product needs! Attema Sales shared a post.